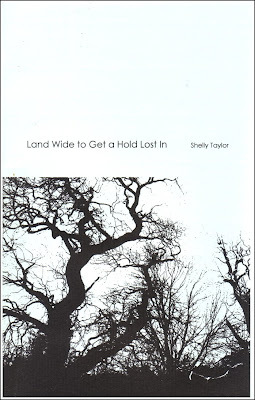 Friends: If you have yet to buy my new lil chapbook, now'd be the time to do it! 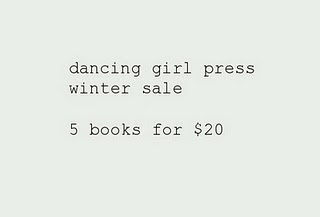 which means, you can get Kristi Maxwell, Julia Cohen, Kim Gek Lin Short, Claire Hero, Jen Tynes, Simone Muench, Cindy St. John books among a long list of many others! Fabulous deal!